100% Secure door-to-door transportation and care. Rides are just a phone call away. Enable easy access to the world around them. Who is Life Ride for? Get where you need to go safely and on time. 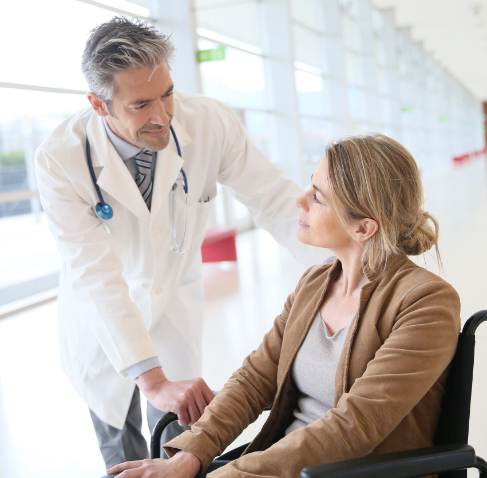 Leaving the house for a doctor’s visit, grocery store pickup, or social gathering can be a very challenging and even fearful experience if you’re in a wheelchair. Some rather stay home than call on friends or family for rides. Life Ride understands your mobility challenges and helps you get around safely and on time. Our certified driver-providers will pick you up from inside your home, chair lift you into the car, drive you to your destination, and assist you through the door. Life Ride empowers you to easily access the world around you and get back to the activities you enjoy. Regain your autonomy with Life Ride! More than just a ride, receive the support you need to arrive safely. We understand how scary it can be to leave the house when the slightest unexpected movement can set you off balance. 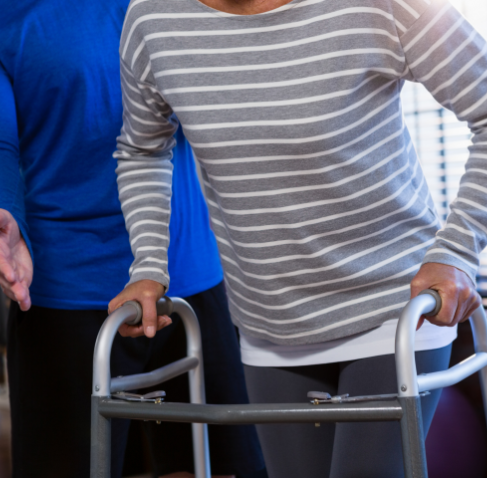 So whether you’ve recently been injured, use a cane, a walker or just would like an extra set of hands to ensure you arrive safely, Life Ride is for you. Our friendly driver-providers go above and beyond to help you reach your destination safely and on time. We start by picking you up at home and assisting you in and out of the vehicle. We drive you to your location in a staffed and equipped vehicle and help you every step of the way. With Life Ride there are no more excuses. Start accessing the world around you today! We offer multiple transportation options to help them arrive safely and confidently. Each year millions of people miss medical appointments due to transportation issues. Patients who miss appointments are at a higher risk of experiencing poorer health conditions because they miss out on their preventive healthcare. 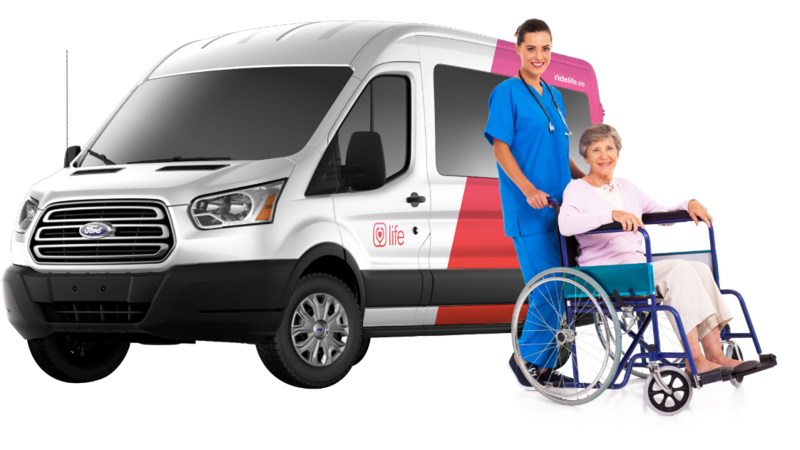 Life Ride provides a variety of non-emergency transportation solutions to help your patients arrive safely and on time. 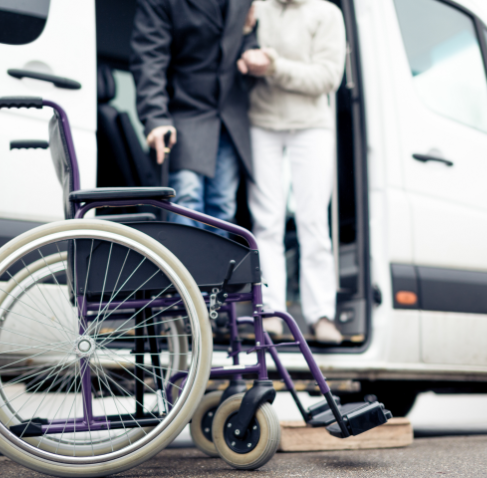 We offer wheelchair accessible vans, non-emergency ambulances, and general transportation vehicles for patients with disabilities. Lower your no-shows with Life Ride! The Safety of our Customers is our #1 Priority. Life Ride provides the confidence and peace of mind you need to arrive safely. Confidently get where you need to go. Our drivers pick you up at the door and hold your hand every step of the way until you’ve reached your destination. 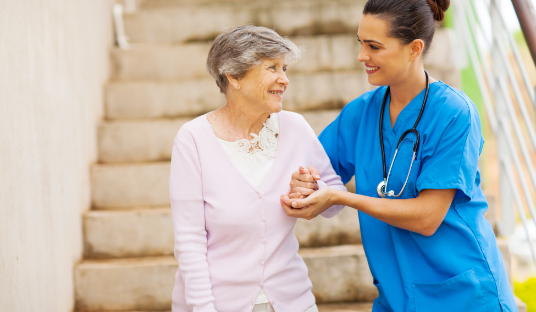 Most of our driver-providers come from the care industry. Each receive a background check, must be MAVO and CPR certified, and pass a defensive driving course. 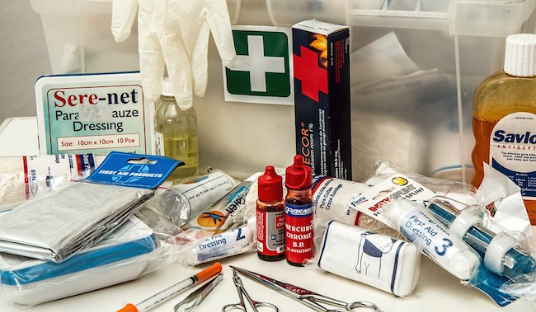 Enjoy the extra peace of mind it brings knowing that our driver-providers are trained in CPR and that each vehicle is stocked with a first aid kit. Each vehicle is meticulously inspected and prepped to ensure your safe arrival. Recommended for passengers who can walk and hold their own weight but need some additional hand holding. 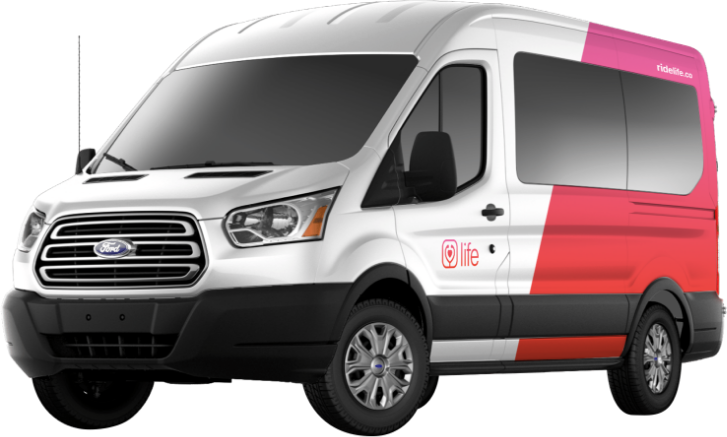 Arrive comfortably in our easy to recognize Life Ride van. This is a great option for those who’d like extra support from our drivers and arrival assurance for their caregivers. Our spacious wheelchair accessible vans come with a convenient chair lift for smoother entry and exit. Recommended for passengers with very limited mobility who require a stretcher. 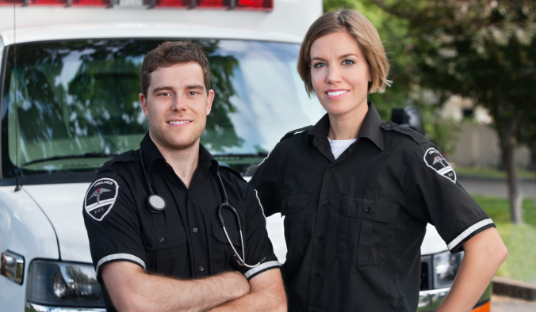 Our non-emergency ambulance also comes staffed with two EMT's and a stretcher.